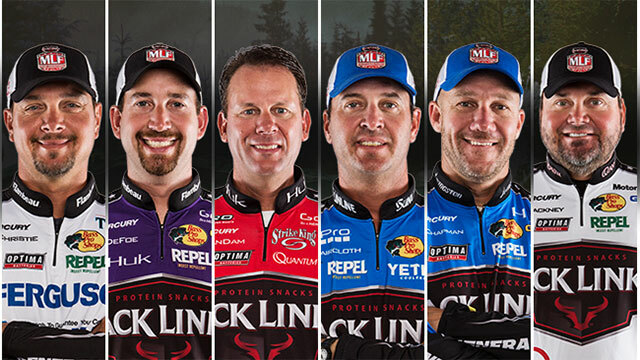 As the official zone maps of Pool 8 were handed out for the Championship Round of the 2016 General Tire Summit Cup on the Mississippi River, the six finalists scoured the maps like scratch-off lottery tickets, hoping their numbers would come up big. Since all six finalists had some previous experience on Pool 8 in other major tournaments, they all had their fingers crossed that the official zone map would include some bountiful memory areas from years past. Specifically, many of them were hoping for the zone to include the Stoddard area – a popular fish producing area in Pool 8. One by one, the reactions from each of the six finalists told the story. Todd Faircloth, in particular, was studying his map intently. Faircloth had won a B.A.S.S. Elite Series event in 2012 in the Stoddard area. Read the rest of “Past Experience Squashed by Fishing Zone Boundaries for Championship” at MajorLeagueFishing.com.